Before giving birth, I had already decided on the choice of breastfeeding. I wasn't too sold on the whole "milk out of a can" formula so the decision was pretty simple and of course Q agreed. 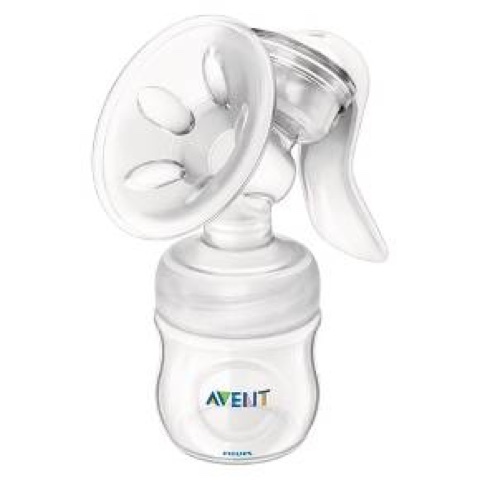 My health insurance provides free electric pumps so I placed my order for the Medela Pump In Style after doing extensive research and hearing from other moms that this was THE PUMP to go with. Well let me just tell you.... do your own research and reviewing before deciding to actually buy this electric Medela pump. 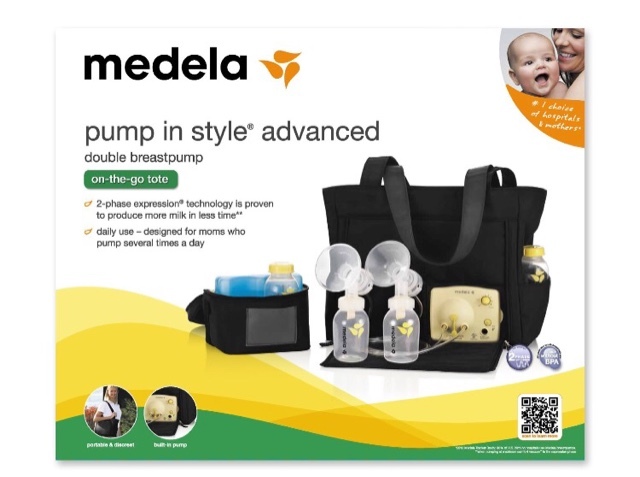 I have larger breasts so the breast shields in the Medela Pump In Style box that are provided did not fit. Q took a trip to Walmart and found the 27mm which fit perfectly for me. 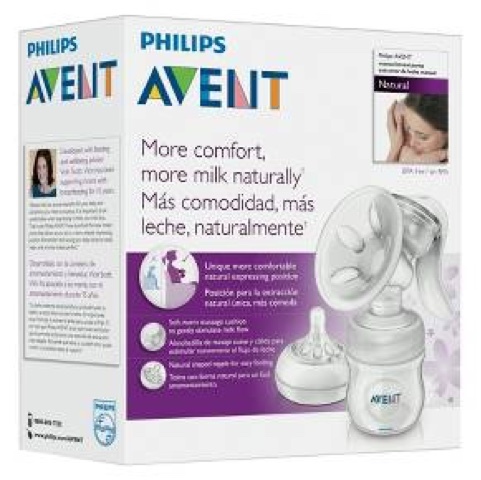 I bought the Avent Breast Pump Manual right before going in to labor and it was the best decision I made. I wanted to have the option of doing manual or electric. The end result of that was.... MANUAL all the way. I love that I can take this little hand held pump on the go with me and pump in the car under my shirt without any hassle. 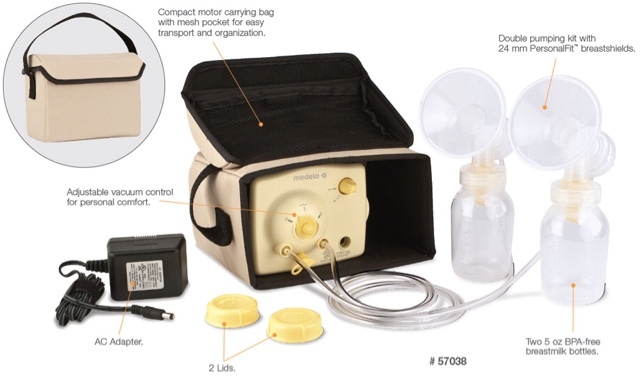 On the other hand, the Medela Pump In Style has to be plugged into the wall and I have to sit there and maneuver myself to be able to hold both pumps at one time. This leaves me sitting in one position for at least 30 minutes which is unrealistic with a newborn. I'm not part of the "natural hair community"
With that being said, I am clueless about abbreviations and special hair tricks that the natural hair community praise. I look at my curls as a way out of straightening it because I didn't have time or just wanted to give my hair a break. I don't attend networking events for the natural hair community because simply put....there are some people that take this thing to heart. Sometimes when I'm out in public I get stares of people trying to figure out my "hair type" I'm guessing. Who cares? Rock what makes you comfortable and keep it moving. I'm natural whether I decide to rock straight or curly hair, it makes no difference. I'm not new to this whole natural thing, I've been natural before natural became a "thing". 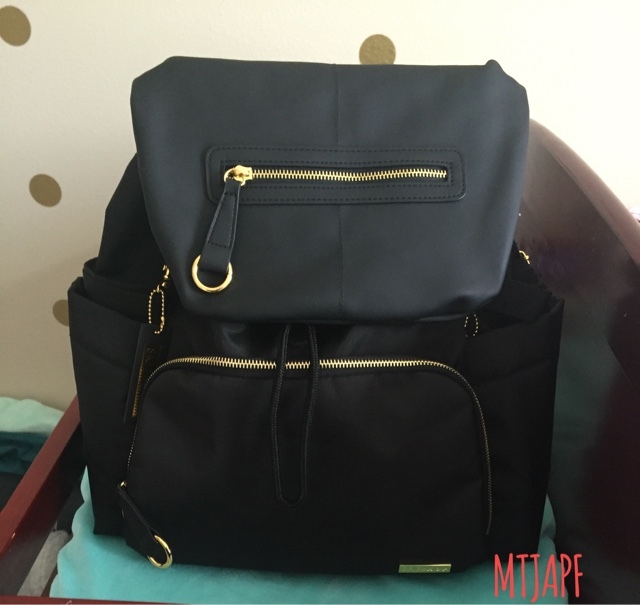 A few blog posts ago I was searching for a diaper bag that was modern, trendy & also easy to carry. 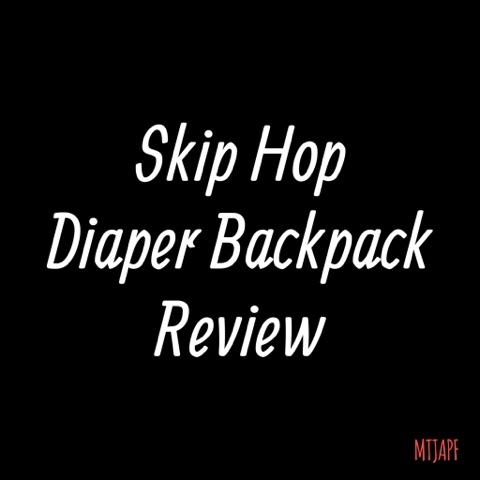 I must say that the backpack diaper bag idea is genius. I scooped up the Skip Hop Chelsea Downtown Chic Backpack from Babies R Us just a few weeks ago. In the mist of carrying a carseat or carrying Savannah this backpack is perfect for any mom. The only problem I have with the backpack is the bottle holders on the side. Yes, the bottle holders are insulated but the top portion is open which makes me question if it really keeps the bottles cold. Other than that I love this backpack. The cost of it is a bit pricey but the material used to create this backpack I know I'll have it for years to come with Savannah. I've been enjoying being a mother. From doctor visits, late night feeds, littlesmiles and grins.... I've just been soaking it all in. Everytime I attempt to blog from my laptop I get distracted or little Savannah wants all my attention. I honestly feel guilty about going back to work. I really don't care for daycare and all the germs it carry but it's something that has to be done at the moment. Our little sunshine has been a being in this world for exactly 5 weeks now! Basically everything we've done until this point has been trial and error. I understand that all babies are different and what may work for some may not work for others. 1. Cradle cap -- What is it?! And why didn't anyone tell me steps to prevent it. 3. Diapers -- Newborn diapers last for about 1.5 weeks then she continues to grow out the other sizes just as fast. 4. Breastfeeding-- The weight gain is serious lol! She is steady growing & there's no stopping her. 5. Choose your pediatrician wisely -- As a first time mom, this whole "motherhood" "newborn" thing is all new to me & I'm clueless. Well I definitely don't need nurses or a pediatrician looking at me crazy as if I'm overreacting. Like I said I'm clueless and Google can only tell me so much. Hey girl Hey! It's The Mommy Plug we're talking all things career, marriage, motherhood, and tech related! Follow along!